Origin of the Divine Innocence Inspiration. What should I do if I have been involved in abortion or embryo exploitation. The Holy Sacrament of Confession. Welcoming non-Catholics into the Catholic Church. 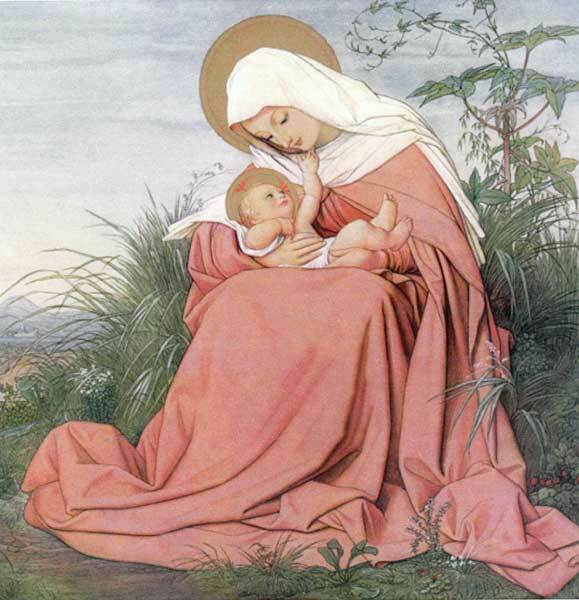 Hymn of the new Holy Innocents. What should I do if I have been involved in abortion or embryo exploitation? 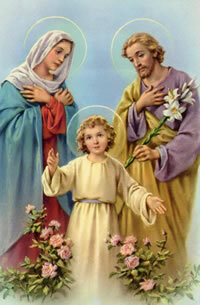 A teaching to help us regain our innocence and to strive for perfection within the One Holy Family of God. Making the sign of the Cross over our countries - the Walk of benediction.